Goldwater Awards for 2012 Announced! The 2012 Goldwater Scholarships for undergraduates to do research in science, technology, engineering, and math have been announced, and students from all but six of the 50 universities under review have won at least one award, with Georgia, Kansas, Nebraska, and North Carolina State leading the way with four awards each. Universities among the fifty that have three Goldwater winners are Alabama, Massachusetts at Amherst, Minnesota, Ohio State, Oregon, Pitt, South Carolina, and UT Austin. Winning two awards are Clemson, Colorado, Florida, Georgia Tech, Illinois, Iowa, Maryland, Michigan, Michigan State, Rutgers, Penn State, Washington, Washington State, and Wisconsin. 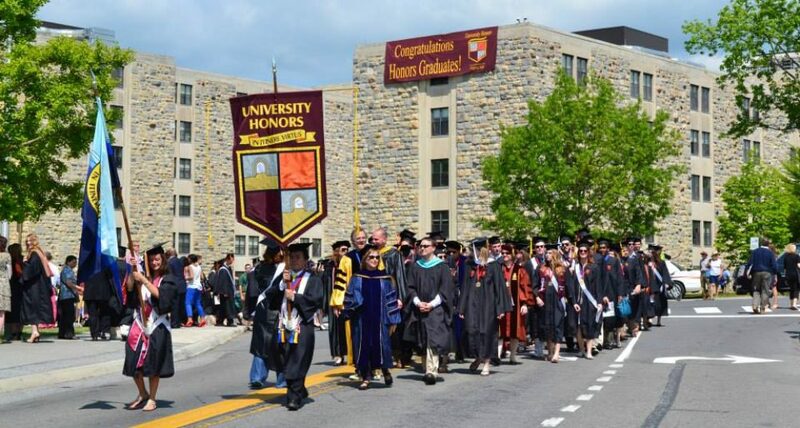 Although the awards just announced will not be a part of the statistics for the current edition of A REVIEW OF FIFTY PUBLIC UNIVERSITY HONORS PROGRAMS, they will be included in the next, expanded issue. This entry was posted in Goldwater Scholarship, National Rankings, Prestigious Scholarships, Stats and Surveys and tagged 2012 Goldwater Scholars, Kansas University, North Carolina State, Ohio State, Pitt, University of Alabama, University of Georgia, University of Maryland, University of Minnesota, University of Nebraska Lincoln, University of Oregon, University of South Carolina, UT Austin by Honorsadmin. Bookmark the permalink.